With some of the craziest releases of 2013, including the well known association with PBS, Beat Making Lab & Walshy Fire as well as the infamous Molly Grit EP, or the Zouk Bass Vol 1 release in collaboration with ZBTV and Generation Bass. 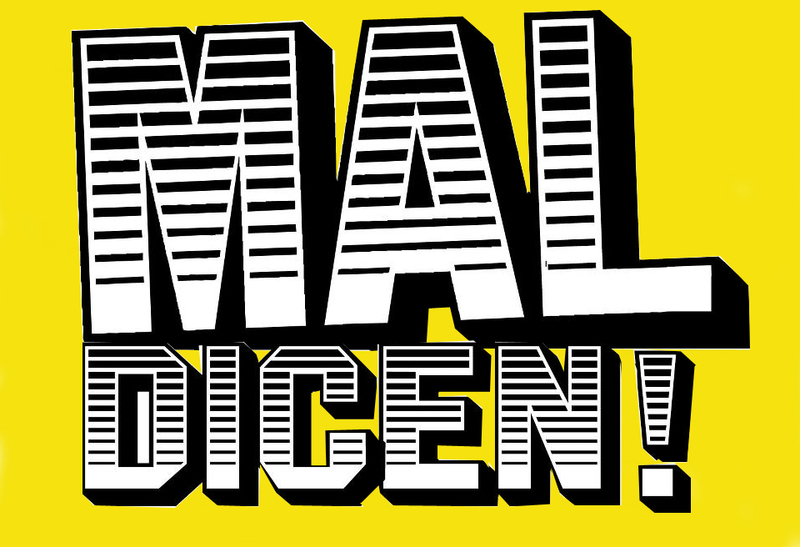 LATINO RESISTE’S Mal Dicen is just a mere year old! To celebrate it, Here it is this impressive compilation with 20 tracks, from equal number of releases, in where you can find a huge list of people you need to keep an eye for 2014, like Donkong, Happy Colors, JSTJR, Beauty Brain, to much more stuff..
And Much more, Champeta, Twerk, Azonto, Dancehall, Flamenco Bass, you name it. So, remember to support Latino Resiste, whenever possible, either by liking the FB page or their releases, or Following their Soundcloud, so they can continue releasing great music for free, and at the same time reach more public! 20 tracks!! A strong Compilation !